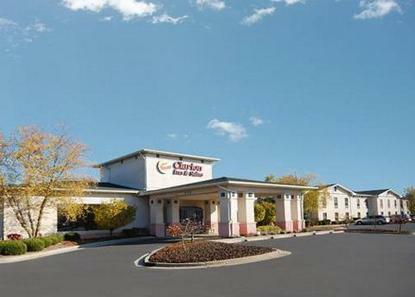 Hotel is conventionally located near Park 100, Intech Park and only 9 miles from downtown with several restaurants nearby. Hotel offers a free deluxe continental breakfast, indoor pool, fitness area, business center and meeting space. All guest rooms have Simmons Felicity pillow-top mattresses and free wireless high-speed Internet access. Many rooms come equipped with refrigerator, microwave and hot tub. Long-term rates are available for extended-stay guests.